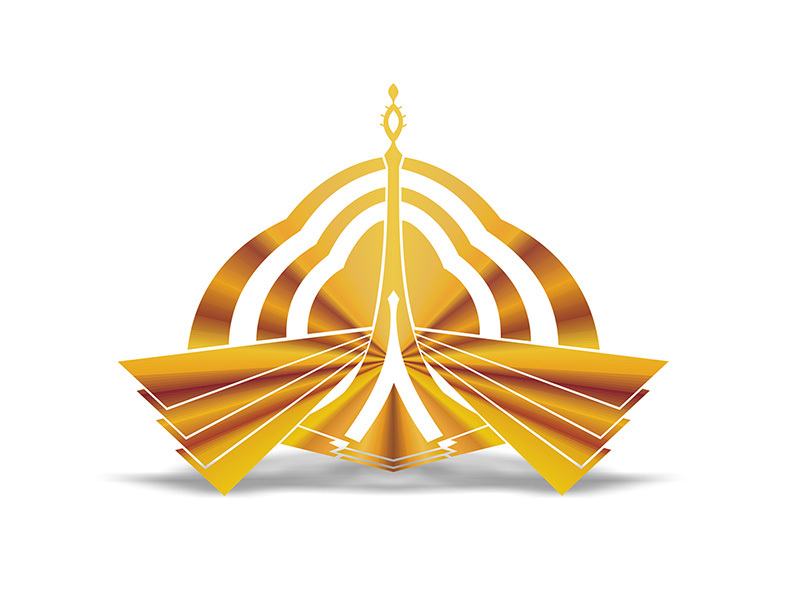 National Assembly Standing Committee on Information & Broadcasting and National Heritage was told on Friday the 20th April 2018 at PTV Headquarters that PTV is launching separate TV channels for the Parliament and children. PTV Kids PTV Parliament New TV Channels. This was told by the officials of Ministry during a meeting of the National Assembly Standing Committee at Parliament to discuss PSDP funds for the financial year 2017-18 and 2018-19. Aslam Bodla, Chairman of the committee chaired the meeting. PTV Kids PTV Parliament New TV Channels. The members agreed that PTV is generating an insubstantial revenue where the cost of operating exceeds the income. PTV Kids PTV Parliament New TV Channels. PTV Kids: Specifically for kids’ programs and cartoons. PTV Parliament: To cover parliament proceedings. 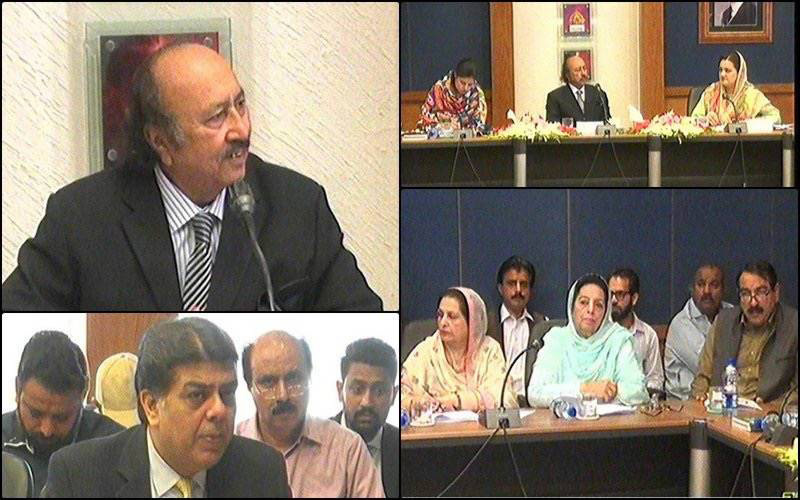 The report says that Planning Commission Form-1 (PC-1) has been formulated for PTV Kids channel. PC-1 for the Parliament channel will be completed in the next four months through funds allocated in the Public Sector Development Programme (PSDP). PTV Kids PTV Parliament New TV Channels. Members of the Committee emphasized that national culture and values should be highlighted in children’s programmes. PTV Kids PTV Parliament New TV Channels. PTV’s revenues are gradually declining every year and it has become difficult to meet the expenses within limited resources. He further added that efforts are being made to decrease the operating costs and increase the profits. It is to be noted here that PTV is financially supported by taxing the general consumers on bills as well. The national broadcaster earns Rs 7.3 billion from utility bills, has free-to-air coverage across the country with the widest coverage among all channels and somehow it still fails to generate any profits. Talking about generating more revenue Sukhera added that 25% share will be given to any employee who brings in ads for the company. The committee also discussed the pending dues matter that PTV owes to its current and former employees. The Information Secretary told that current government has never deposited the pension money that the retired PTV employees were promised during its tenure. Sukhera added that a summary of the total amount has been forwarded to the Prime Minister office. Hopefully, the money to cover the pensions will be deposited in the accounts in next few weeks, he added.